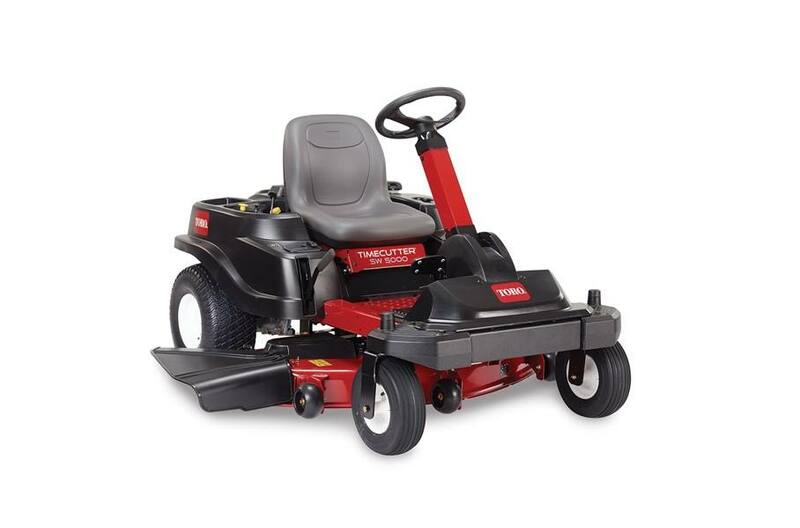 The TimeCutter® SW5425 54 inch 24.5 hp Toro V-Twin 708cc with self-cleaning airbox Zero-Turn Riding Mower has a 3--blade mowing system under a 4 inch deep top discharge deck design with convenient washout port. The mower boasts 7 cutting positions between 1-1/2 in. and 4-1/2 in. in height. 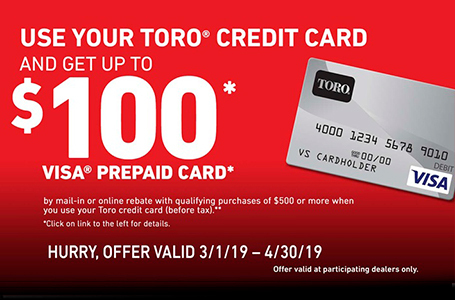 Save on Average 45% of your MowingTime: The Toro TimeCutter cuts your mowing time almost in half, which means less work for you and your mower. 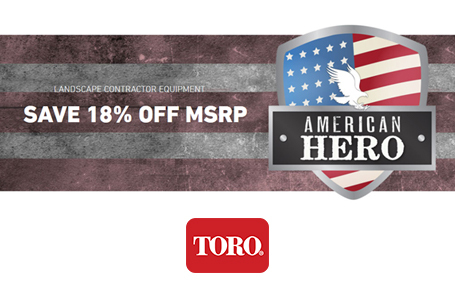 You’ll not only have more time to enjoy, you’ll extend the working life of your mower. Watch our video to see how you can increase your productivity.